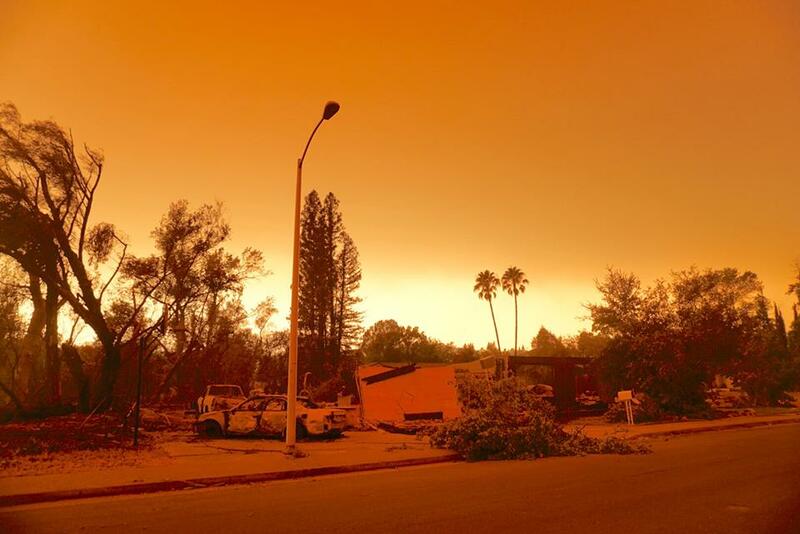 The American Red Cross Desert to the Sea Region is currently in the midst of relief efforts for those affected by the Holy Fire, which has caused thousands of evacuations and burned over 10,000 acres. Dozens of evacuees have sought comfort at local Red Cross shelters. Throughout the state, many large wildfires continue to rage, leaving thousands more displaced. Red Cross volunteers are working around the clock to provide shelter, food, emotional support, health services, casework and recovery services, and more to those affected by the California wildfires. You can help people affected by disasters like wildfires and countless other crisis by making a gift to American Red Cross Disaster Relief. Visit redcross.org or text REDCROSS to 90999 to make a $10 donation. Your gift enables the Red Cross to prepare for, respond to and help people recover from disasters big and small. You can also help people affected by the California wildfires. Donors can designate their donation to the California wildfires relief efforts and the Red Cross will honor donor intent. The best way to ensure your donation will go to a specific disaster is to write the disaster name, such as “California Wildfires Disaster Relief,” in the memo line of a check. Please mail it to your local Red Cross chapter: American Red Cross, 601 N. Golden Circle Drive, Santa Ana, CA 92705. An average of 91 cents of every dollar the American Red Cross spends is invested in humanitarian services and programs. The Red Cross honors donor intent, and all donations earmarked for California wildfires will be used for our work to support these disasters. We know Americans are generous and want to do everything they can to help after a disaster. Unfortunately, collecting and sending food, clothing and other household items is often not helpful for either a disaster operation or for the intended recipients. We appreciate the good intentions, but financial donations are the quickest and best way to get help to the people who need it most. It takes time and money to sort, store and distribute donated items. Financial donations can be quickly accessed and put to use right away. Each disaster is unique and so are the needs of its victims. Financial donations allow us to be flexible in the help we deliver and ensure that we can provide what people need most. Financial donations can be used right away to replace items like medications, reading glasses, clothing and other immediate needs. For more information about the California Wildfires relief efforts, or to make a donation to American Red Cross Disaster Relief, visit redcross.org. Learn how you can help. 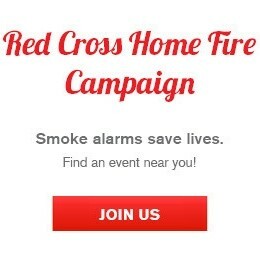 Visit our website for more information on Red Cross programs and how you can get involved.